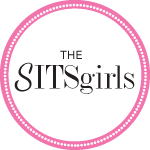 Tonight, we dined – on fish! Lots and lots of fish. My friend, husband, and greatest supporter introduced me to sushi. I only tried it because he loved it. I’m so glad I was brave for love’s sake. I heart sushi. My entire life I did not eat fish, nor like fish. Any fish. I hated it. I did not even want to try sushi. Now? I am a sushi monster. Love! So, tonight after a birthday party at Dave & Buster’s, we head out for sushi. I was not only thrilled about getting to eat sushi. 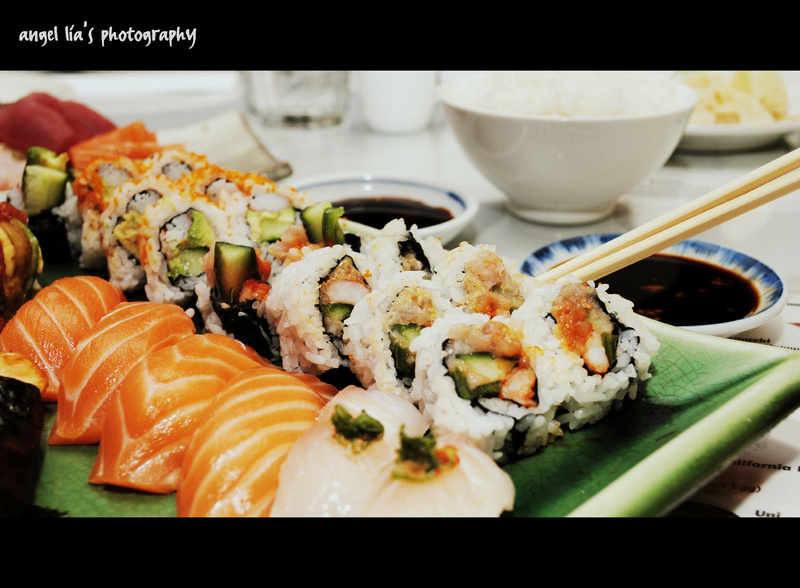 I was also thrilled to get a picture of sushi for my 365 Project. This time I didn’t spend too long picking the photo. I got that. But what grabbed me in rapt attention was the edits on this photo. From the original picture, to applying different edits; the picture came alive in all different ways. This is where photography supersedes to a whole new level. It’s not just the angle, the settings, and the shot. It can be about the edits too. Sushi Original Image - used vibrance for color boost. The rest are the same image using edits (I use Picnik) to enhance/change texture or coloring. I’m leaning towards the Orton-ish for my Day 29 photograph, but torn between that, and the CinemaScope, or HDR-ish. See what I mean? Thing is, none of these are a better image than the other – they are the same image. It all comes down to preference. Which is your favorite edit? Hardest Part of Post a Day 2011? I just started using Picnik because my niece uses it and I love the effects. 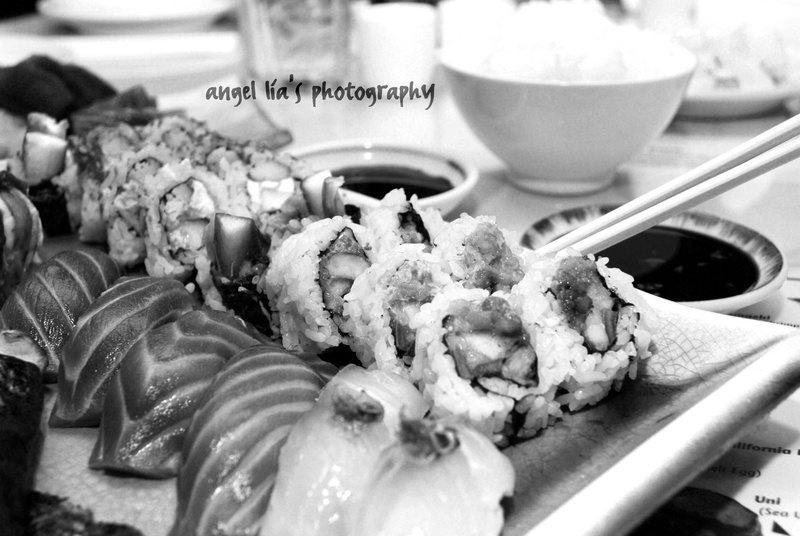 I have been using Picasa, but there’s so much more flexibility in Picnik. 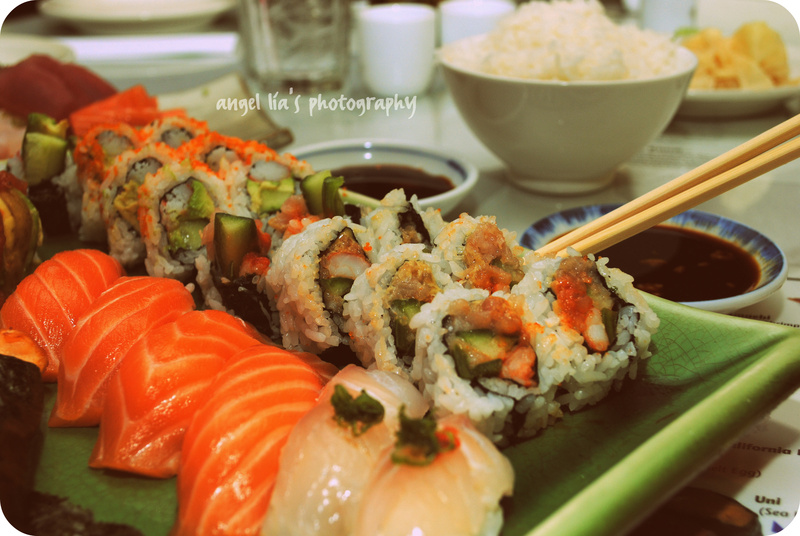 I like the Lomo-ish version, BTW; it makes the fabulous sushi come alive. Jennie- I use Picasa and Picnik. I have CS5 but haven’t learned how to use it yet! Lol. Hey Angela I got something to share with all… I’m using picnik, photoshop and photoscap for photos editing. Photoscap is the best so far, you can download them free and use whenever you need or want 🙂 Have fun! Thanks Momma Diddy! I will look it up and check it out. I can’t wait to learn CS5. You do an excellent job with edits. Tell me more about Picnik. I use the editing tools that come with iPhoto, but I’m loving the HDR-ish edit. Made the rice pop! Love the texture it gives to the original photo! I think I like Lomo best, but yes they are all appealing! PS. That sushi looks damn glorious in any edit. Yum! I can’t decide between the first and the third. 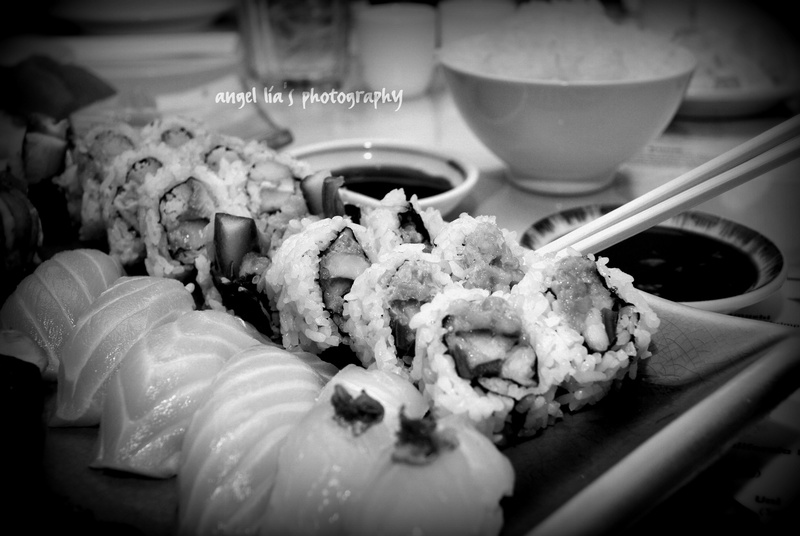 I think I like the Holga-ish, but black and white food needs to be super sharp. You’re good! VERY good!! OMG, I’m craving some sushi like you’d never believe. These pictures are a little bit overwhelming for me!!!! I can’t wait til this boy is outta me, just so I can munch on some spicy tuna and salmon!!! 🙂 The veggie rolls and crabmeat only gets you so far. My favorite edit is the 1960’s version. But I really just like the original picture. I understand the need/desire to edit, but to me a great picture has to be taken . . . . I kinda feel like it is cheating when it is edited . . . . but I know it happens. I started doing it because I would have to spend too much time TAKING pictures and I would take 40 to get one picture. Now I take 5 and “fix” it.